Agriculture is as old as time, but the world continuously changing fast. We all are involved in Agriculture but do not think about it. Every time we eat, drink milk, or wear clothes made of cotton. 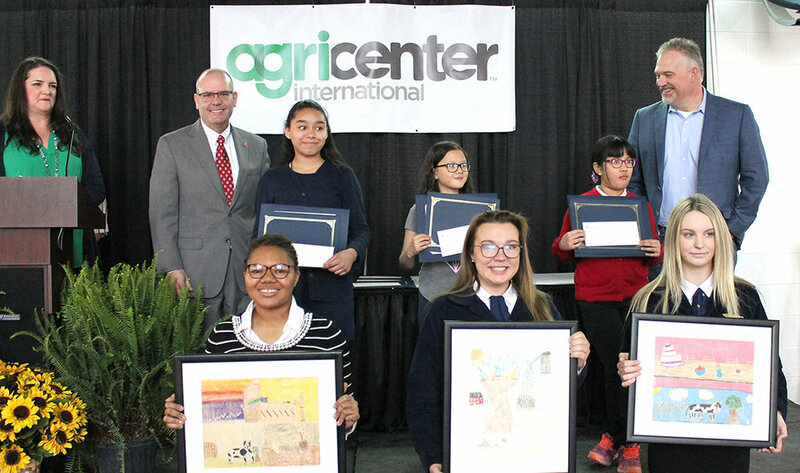 This year we’ll tap into the limitless imaginations of students across the Mid-South in a challenge to how they would visualize Agriculture: Food for Life. “Agriculture: Food for Life” is the 2019 National Ag Day theme. NOTE: Theme words do not need to be included in the art..
Any 3rd – 12th grade student in Shelby County, TN and DeSoto County, MS. Students may develop an entry inside or outside of school. 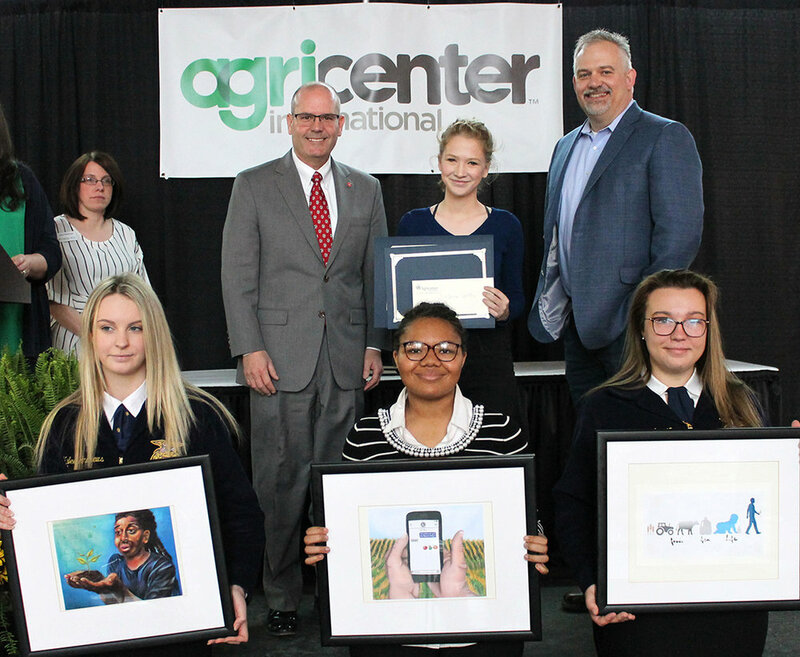 The purpose of the contest is to promote the role and importance of agriculture in our life. We want participants to be as imaginative and expressive as possible. Teachers will receive one entry for each student who enters the contest. The more students who submit, the more entries that teacher will receive. At the awards event, a teacher’s name will be drawn at random to win a prize of $250 to use for art supplies in the classroom. Only one prize awarded per art event. Teachers do not need to be present at awards ceremony to win the drawing. For more information or questions email Laura Roberson lrober58@utk.edu or call at 901-707-8376. 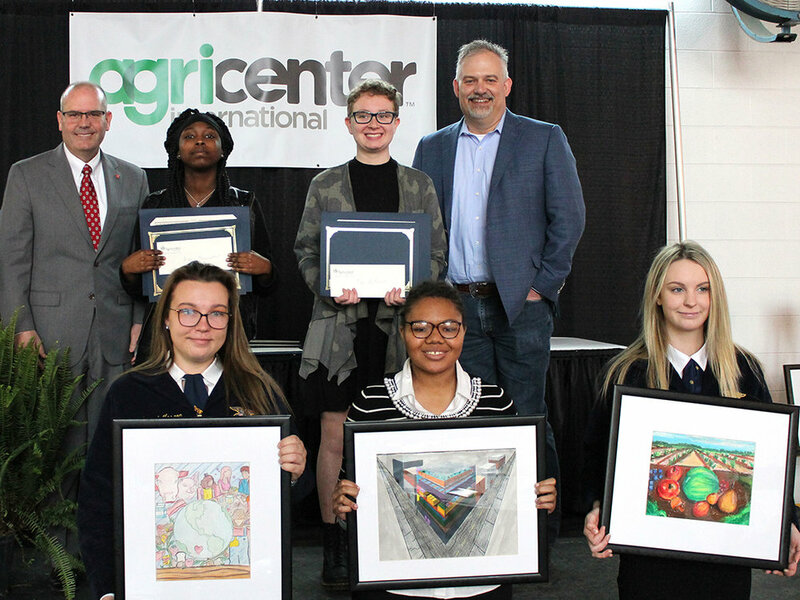 THANK YOU TO OUR 2019 AG DAY STUDENT ART CONTEST + EXHIBITION SPONSORS!